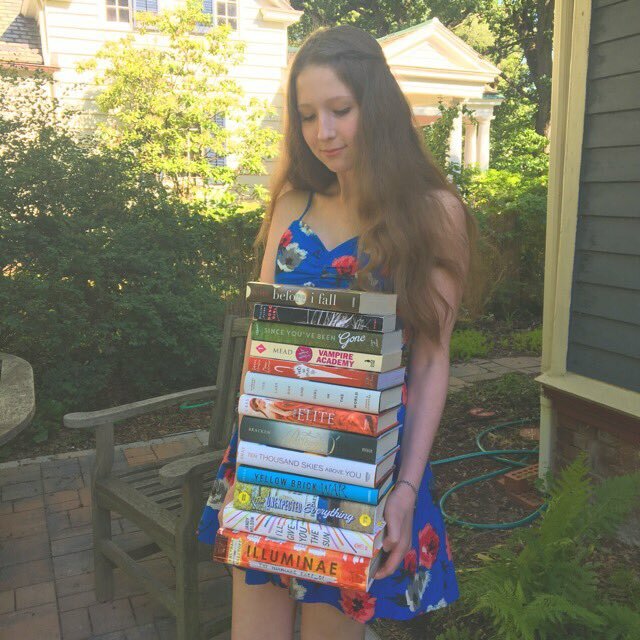 As the beginning of August approaches, it is time to look back on the books that I have read this July (14, to be exact). I have read so many good books this month, but my favorite is definitely Harry Potter & the Prisoner of Azkaban and Winning by Lara Deloza. Let’s take a look at the full list below. This July I have read…. Thank you!! I love Salt to the Sea so far, but it’s very sad. 14 books?? Dang girl you’re on a roll! 🙂 Looks like you read some really good books!